We’ve teamed up with Auto Car and What Car to offer you – and a friend or partner – the chance to join us on an amazing five-day Black Chili Driving Experience, sampling Continental Tyres’ latest high-tech compounds on a selection of amazing cars in the south of France. To enter the Continental Black Chili Driving Experience, click here. We will once again be hosting free all-season tyre demonstrations at Mercedes-Benz World. With a strong heritage between Mercedes-Benz and Continental dating back to 1901, the leading German tyre manufacturer is proud to be Partner in Excellence at Mercedes-Benz World. The engineers at Continental in Germany develop dedicated summer and winter tyres in the car, 4x4 and van segments for Mercedes-Benz, as well as AMG. These tyres are labelled with an MO (Mercedes Original) marking on the sidewall and are used in all adrenaline filled driving experiences at Mercedes-Benz World. This partnership demonstrates how together the brands deliver the ultimate combination of high performance with a shared passion for safety. As part of our commitment to road safety, we be showcasing the performance of our award winning AllSeasonContact. We'll provide a free driving experience in two cars to demonstrate the differences in braking distances on a simulated icy track. 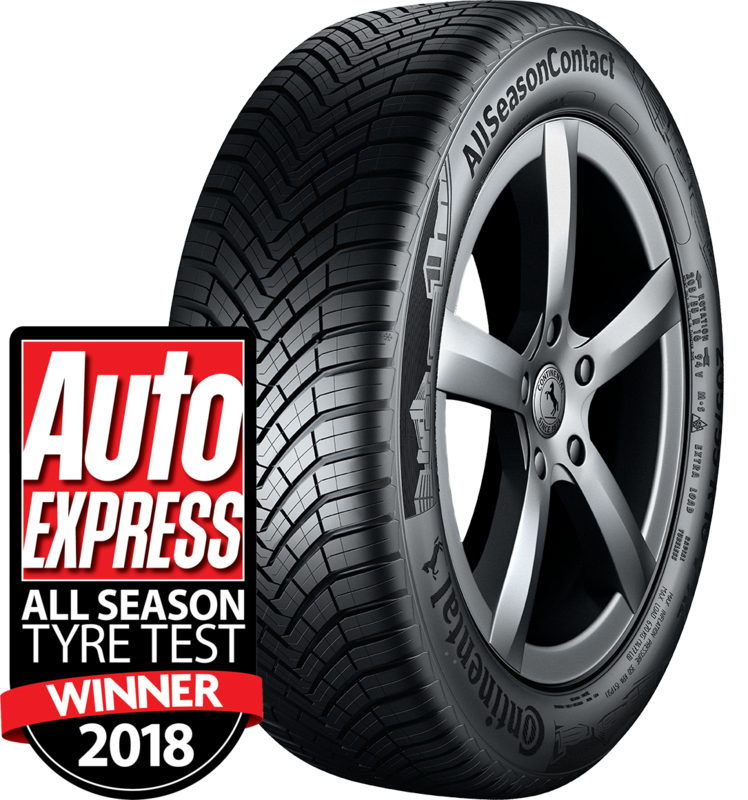 In our last all-season tyre demonstrations, over 120 participants experienced first-hand the difference between Continental summer and all-season tyres. As a result of the demonstration, 88% of participants said they would consider using all-season tyres. The demonstrations will take place across this half term period and last 20 minutes per session. There's no need to book – just turn up on the day – between Saturday 6th to Sunday 21st April within the hours of 11:00-13:00, subject to availability. We’ve teamed up with Auto Car and What Car to offer you – and a friend or partner – the chance to join us on an amazing five-day Black Chili Driving Experience. Continental is encouraging drivers to experience free winter tyre demonstrations for the fifth year running at Mercedes-Benz World.